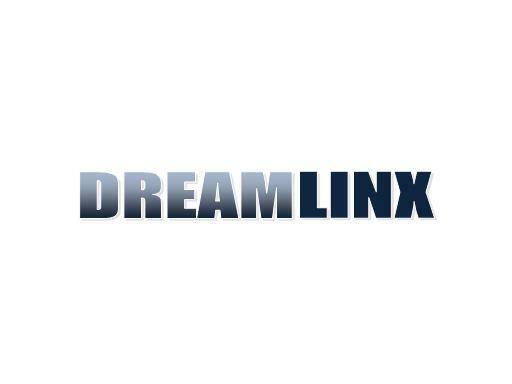 Dream Linx is a great brandable name for the sleep industry. Create and brand an app for sleep apnea therapy. Also a great name for a sleep/bedding product. Own DreamLinx.com today!